Cleaning a firearm has never been faster or easier. Hoppe's new 1-2-3 Done! cleaning kits contains everything needed to cleanse and protect a firearm in three simple steps. Cleaning a firearm has never been faster or easier. Hoppe&apos;s new 1-2-3 Done! 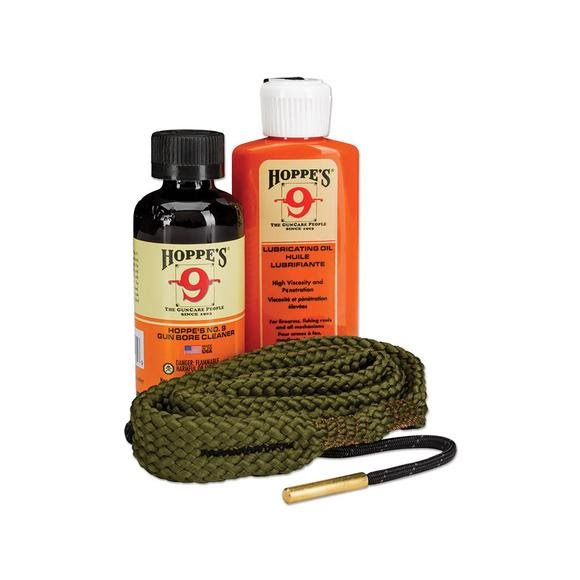 cleaning kits contains everything needed to cleanse and protect a firearm in three simple steps.